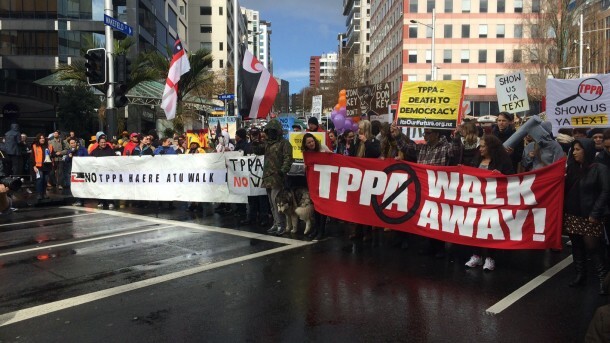 There are plenty of good reasons to oppose the TPPA. It’s part of U.S. imperialism’s strategy against China in the Asia-Pacific, working in the economic sphere as the ‘tilt to Asia’ does in the military. It gives greater powers to capitalists, and will be used to water down labour rights and environmental protections. It threatens public health provisions. These threats are international, and face workers in all the countries that are set to sign up. So our opposition needs to be international, and internationalist. Pala Molisa’s excellent speech at the end of today’s rally in Wellington stressed just this kind of connection. 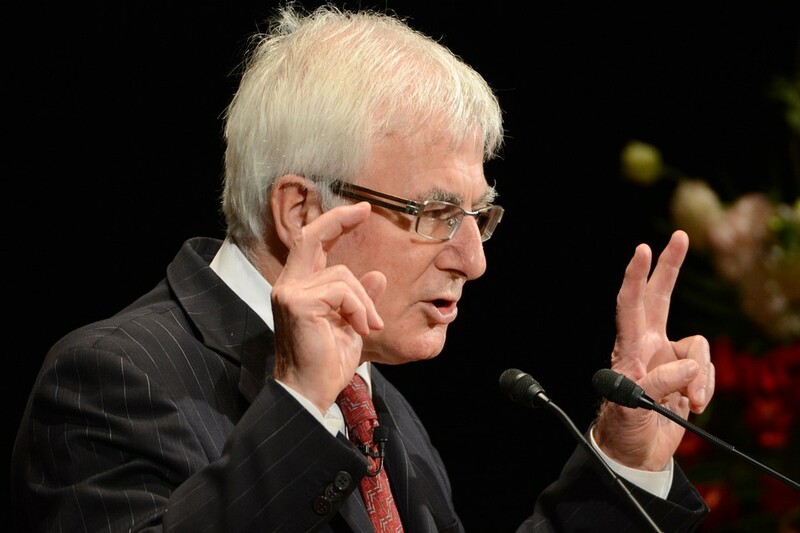 As an International Trade agreement very little within the Trans-Pacific Partnership (TPPA) is actually new. The TPPA has been an ongoing process since the early 1980s that has grown in scope and power to now attempt to cover 40% of the world’s GDP. It’s important to place it in its context of imperialism to understand why the TPPA is being pushed through now by the US. The US are spooked by China’s economic rise to dominance and want to maintain control in the Asia Pacific region economically but also through their latent strength of the military. The TPPA taps into a long history of international trade and the methods by which it is secured. International ‘agreement’ is a euphemism for control; capitalists forcing their political ideology through business arrangements like the TPPA. International agreements are never agreed to or discussed on an equal playing field, one country is always more developed, or more powerful. The military is an important part of that equation.